How to get your music into film, TV, Video Games, etc. If you've wondered how composers and songwriters get noticed, and have their music licensed for use in movies, on television, in video games, and other media, you're not alone. 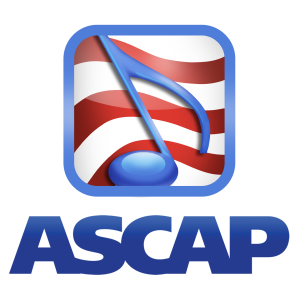 Fortunately, the good folks over at ASCAP have published a useful post to help. They asked a group of folks from the Guild of Music Supervisors to give their advice. Entertainment Law Asked & Answered – Copyright Renewals? A reader wrote in with a question about whether copyrights need to be renewed. Can You Use Real Places Names in a Story that is Fictional but Inspired in a News Article?